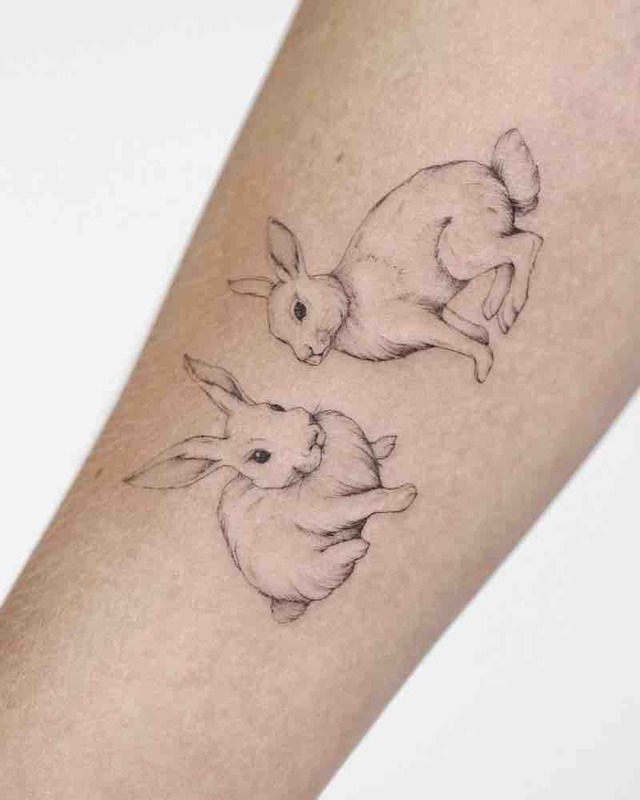 Rabbits in many cultures are a sign of good luck, this goes back as far as the Celts in 600bc where they believed rabbits were connected and could communicate with the underworld because of them living in burrows underground. 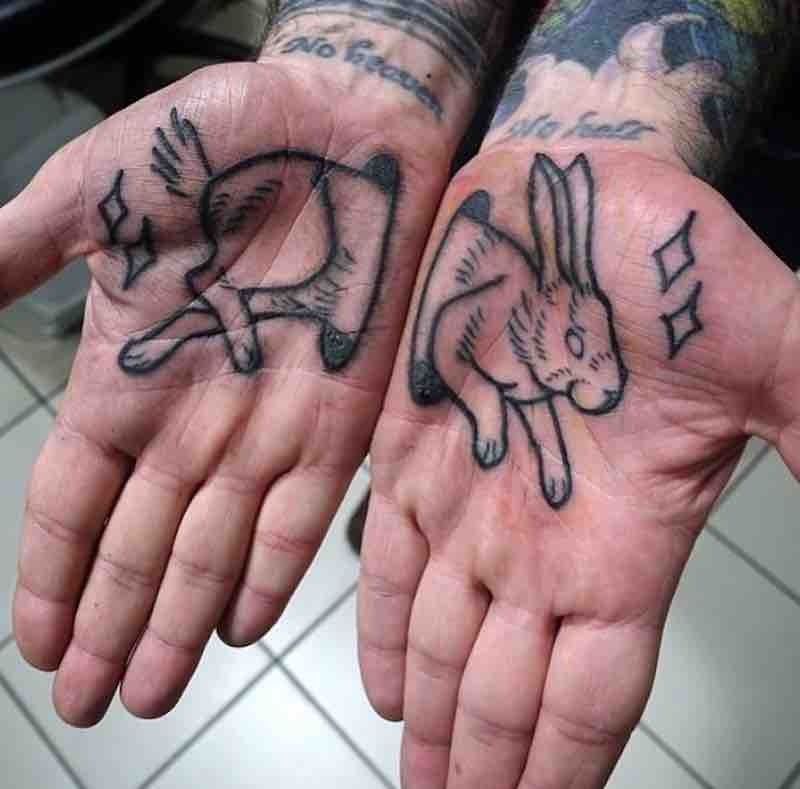 In the African American folk spirituality culture, rabbits were thought to be lucky from their ability to reproduce rapidly and in vast numbers so carrying a lucky rabbit’s foot was thought to help with fertility. 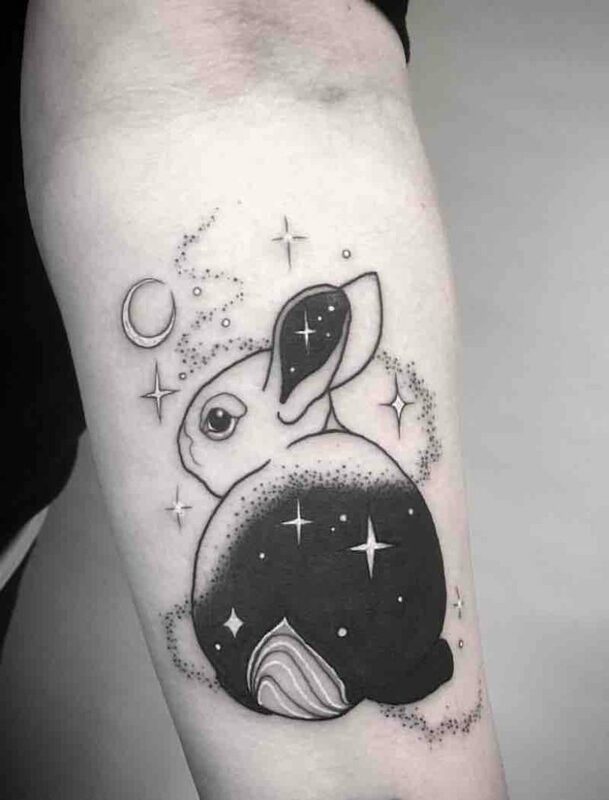 Rabbits in Asian cultures folklore have a connection with the moon as used to symbolize prosperity, fertility, and new life. 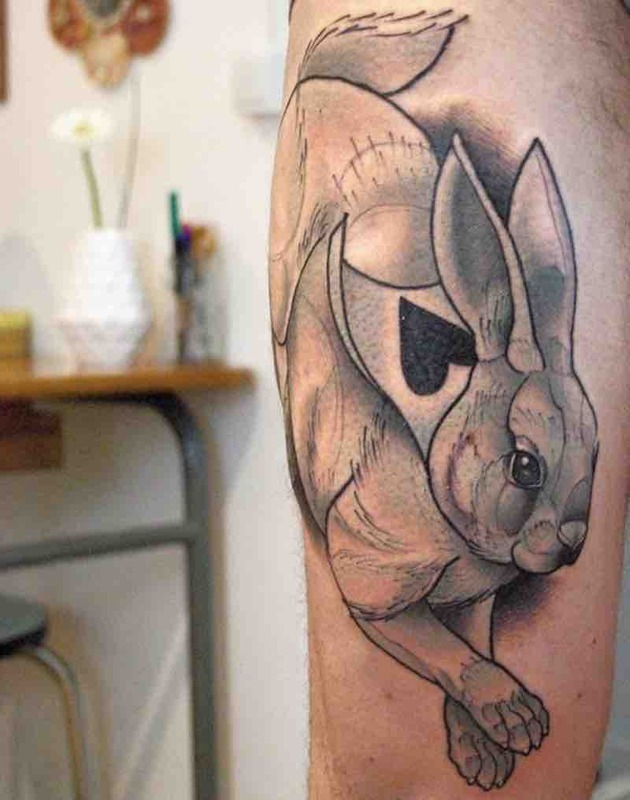 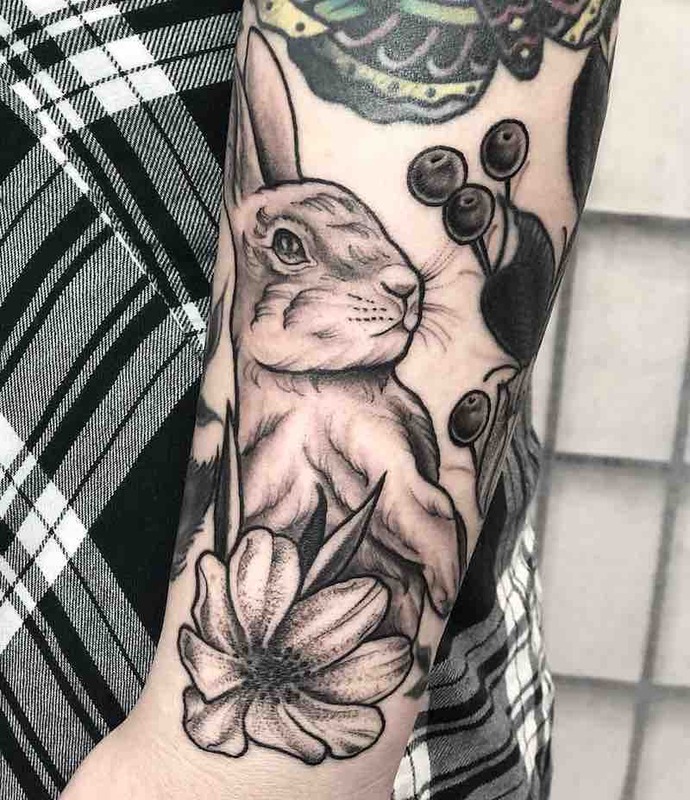 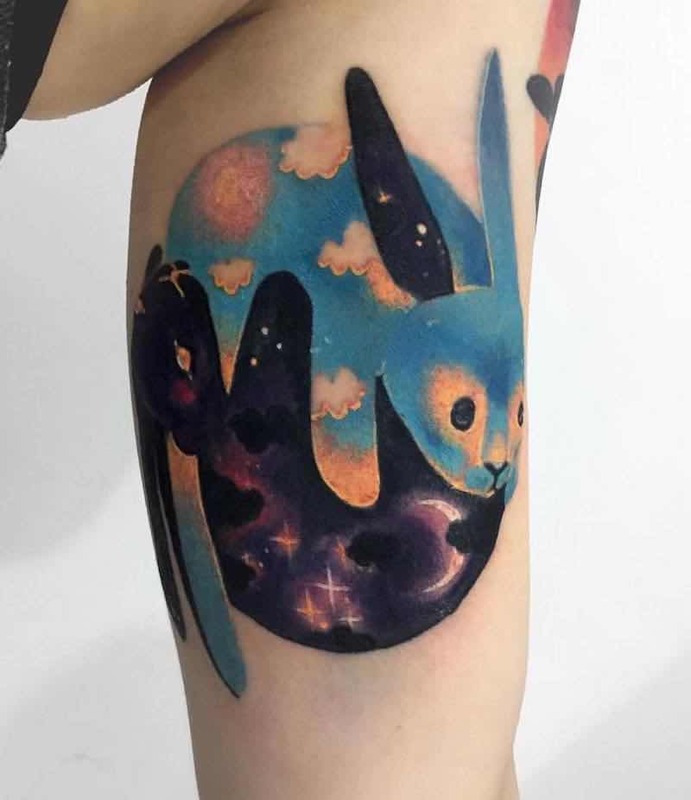 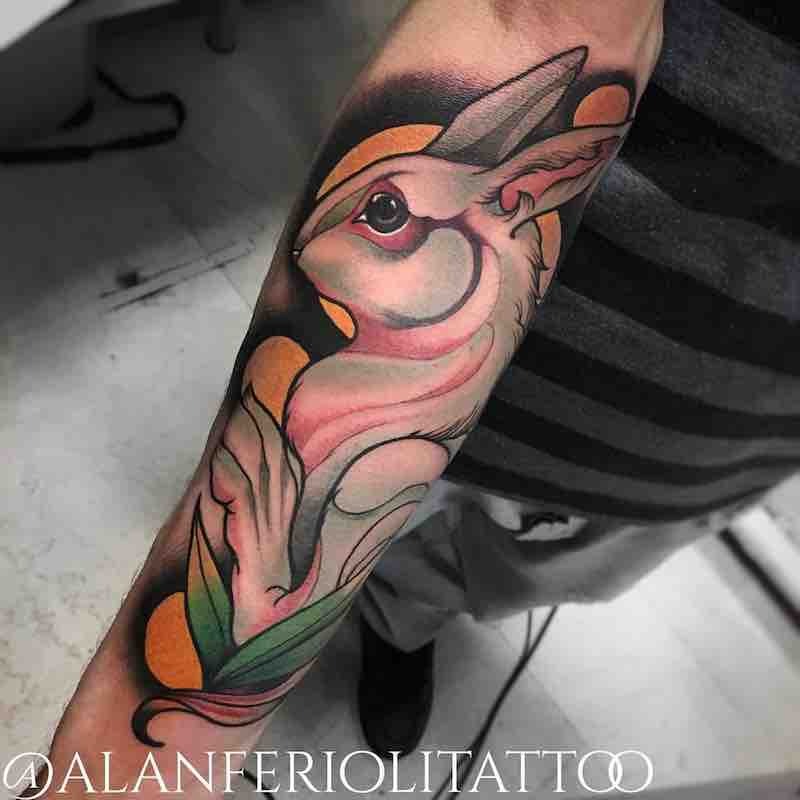 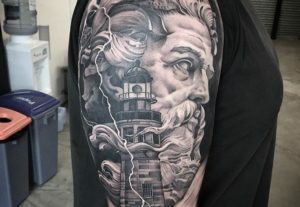 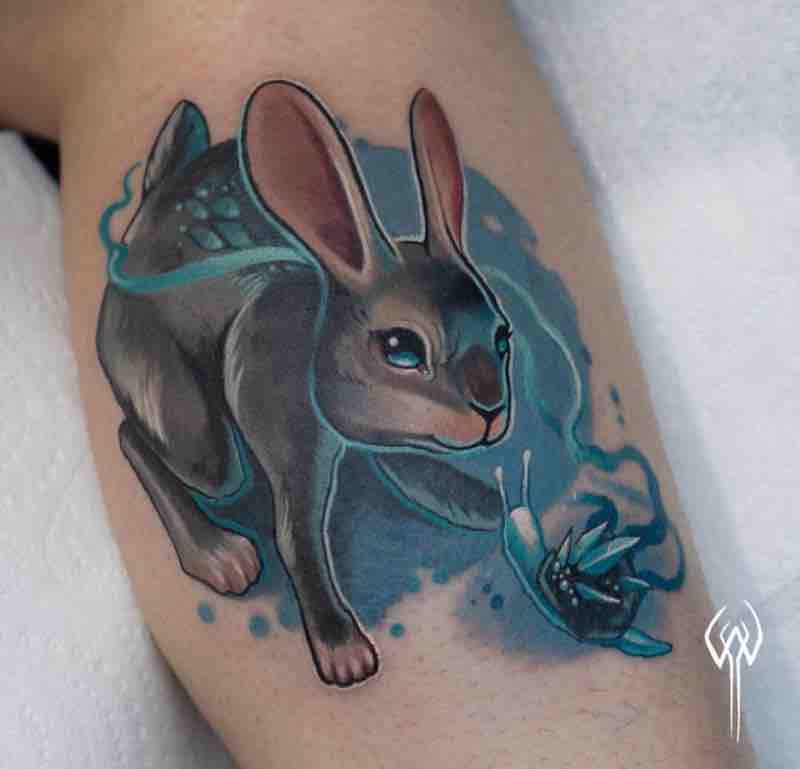 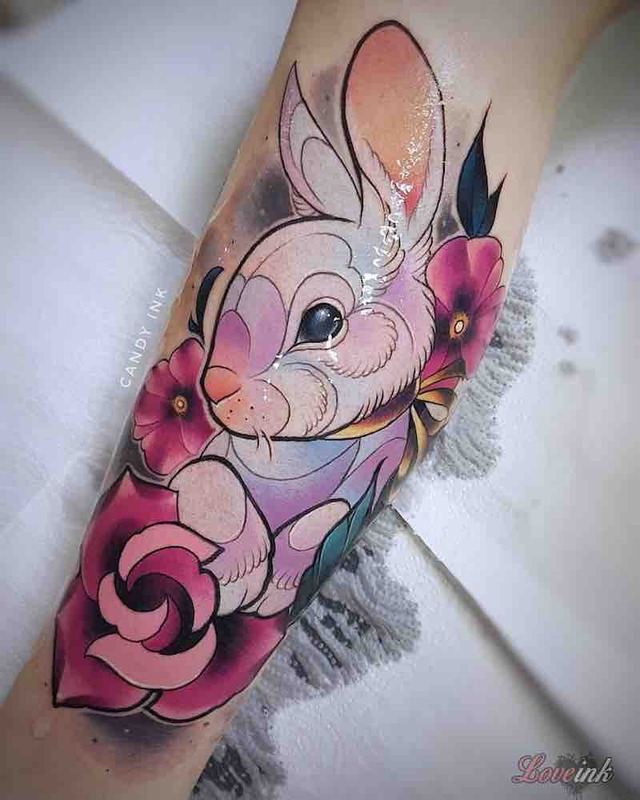 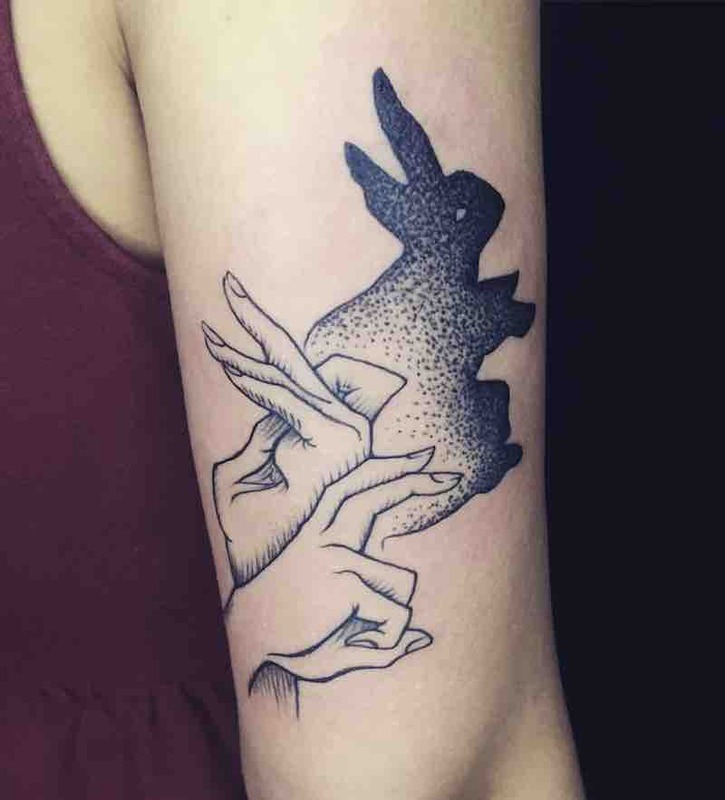 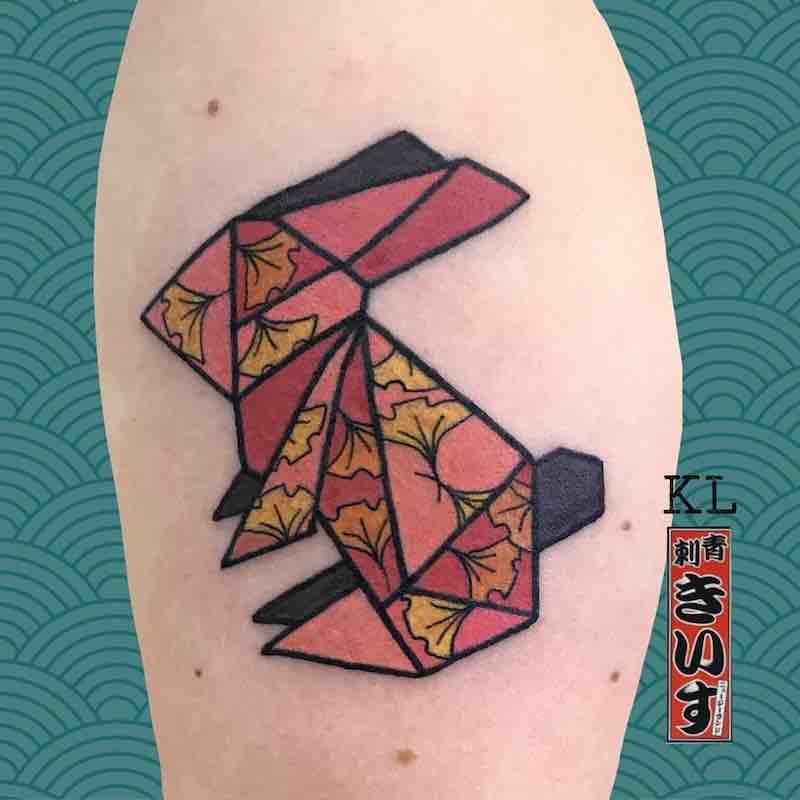 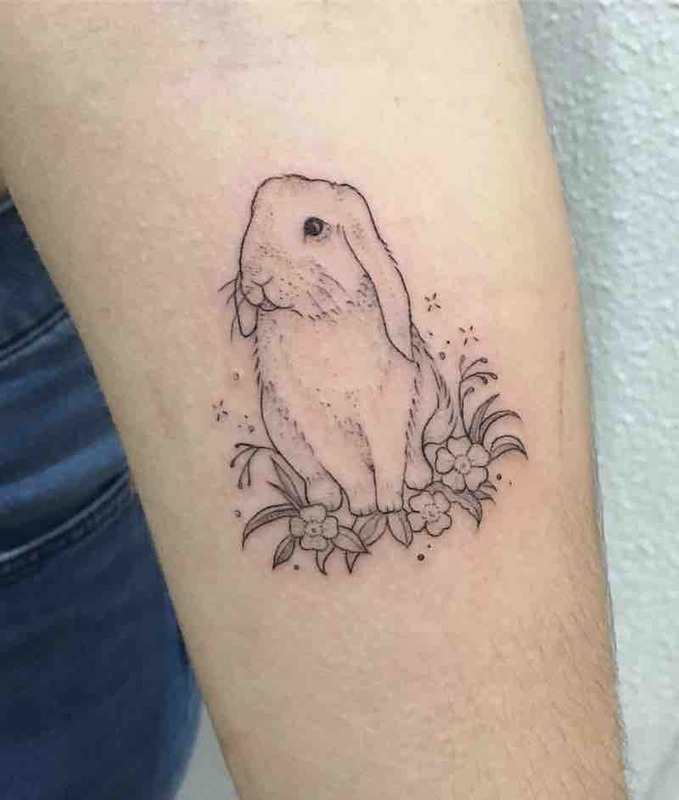 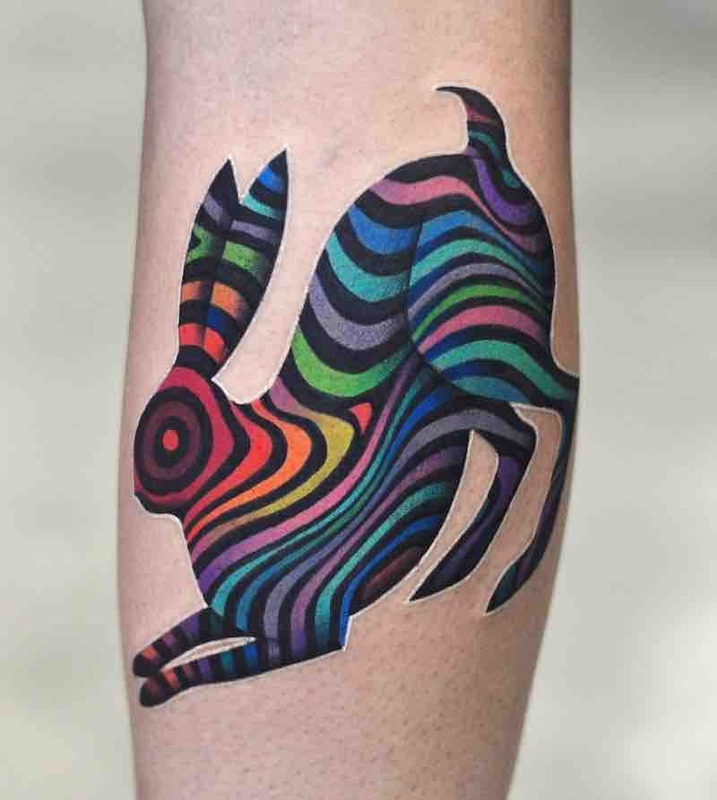 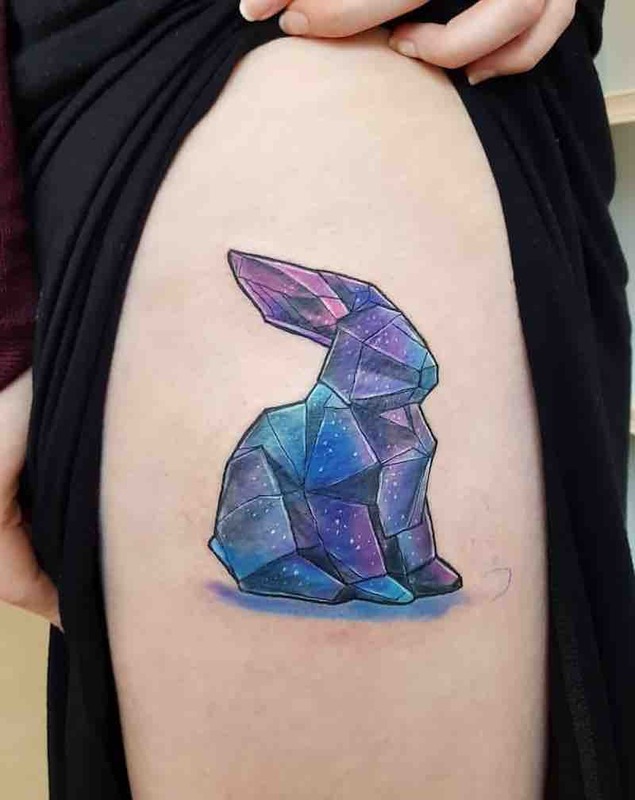 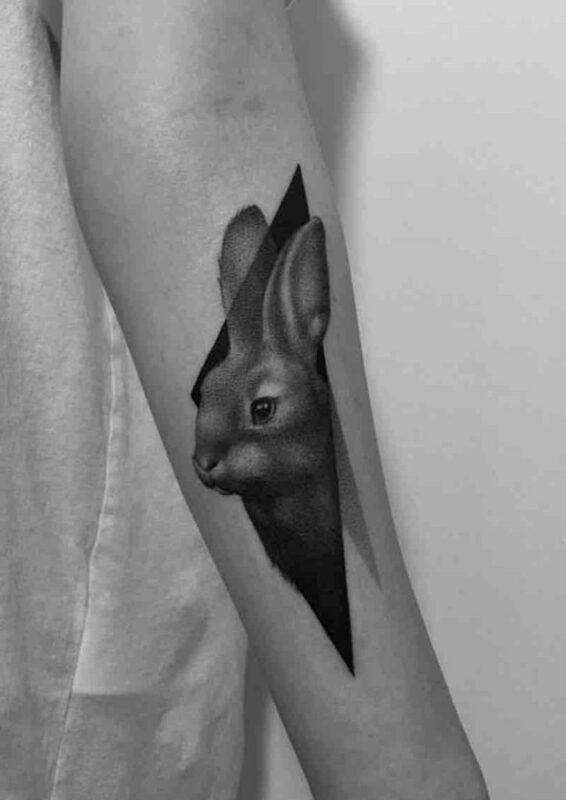 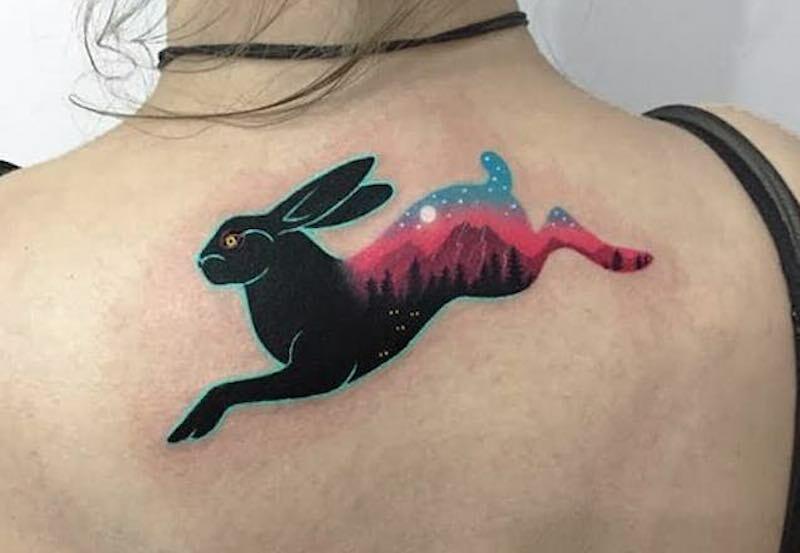 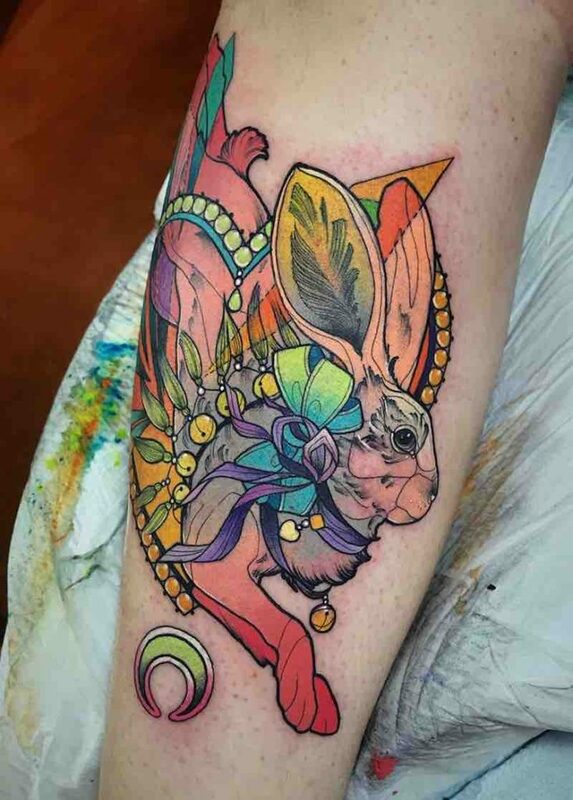 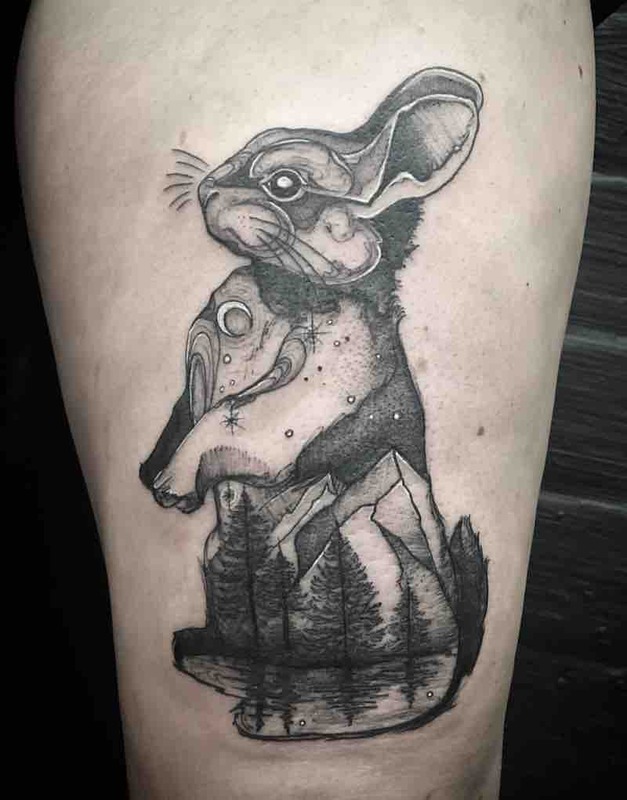 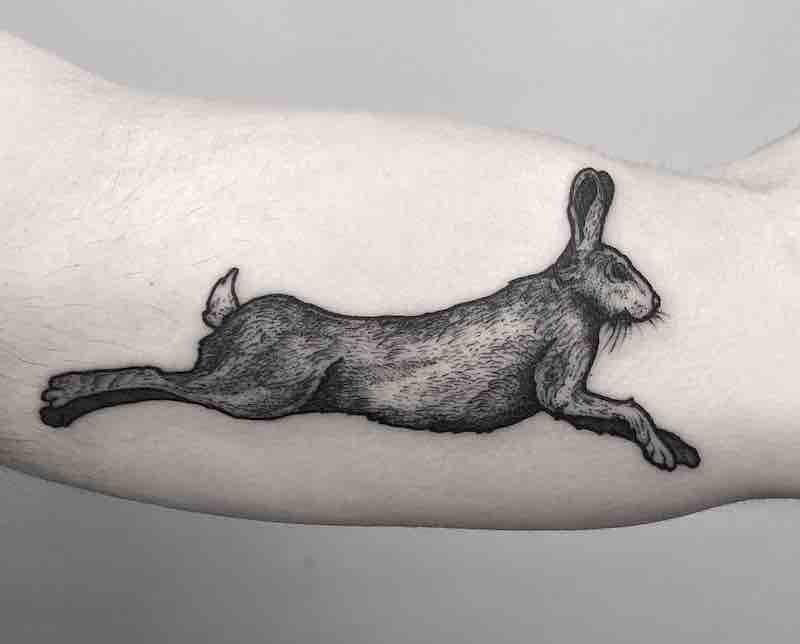 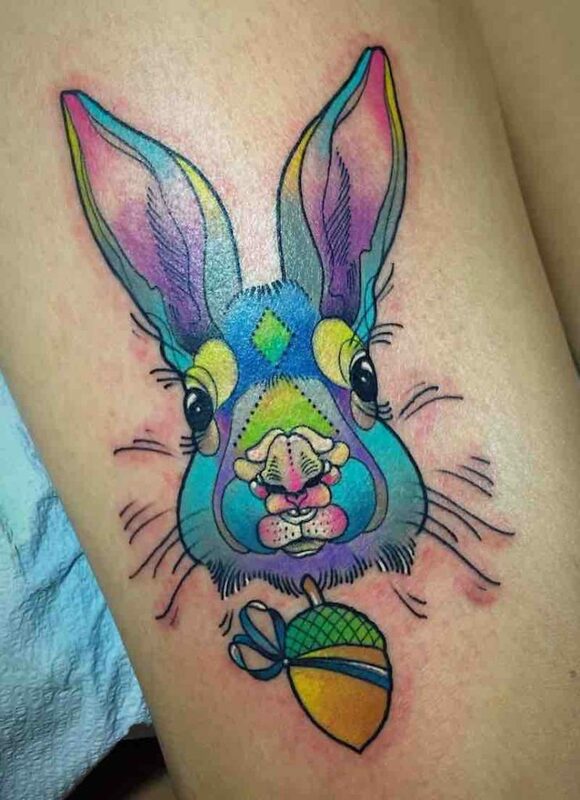 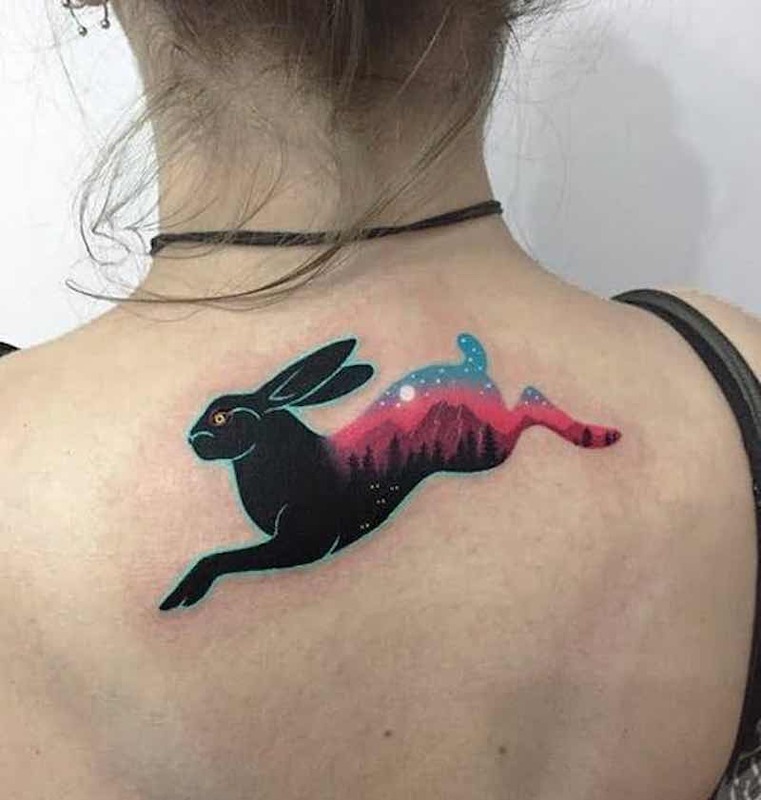 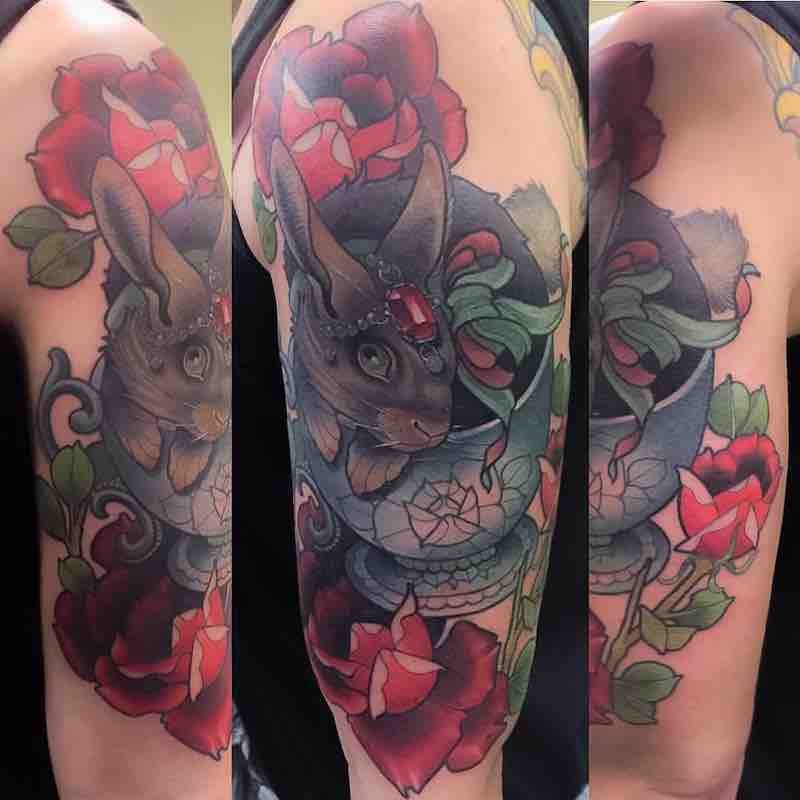 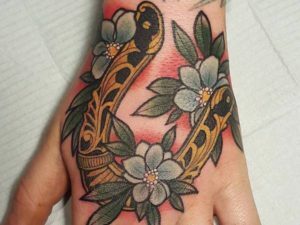 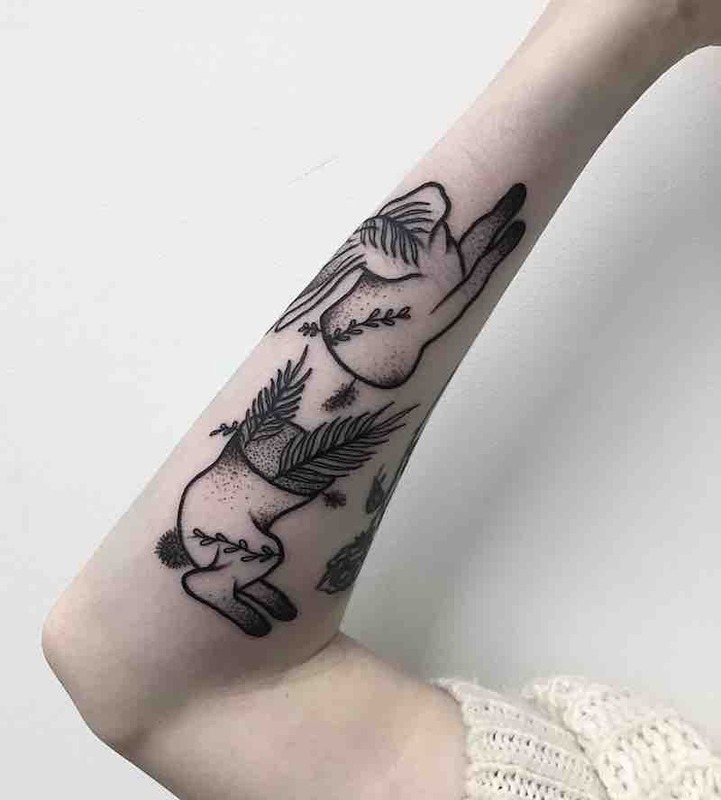 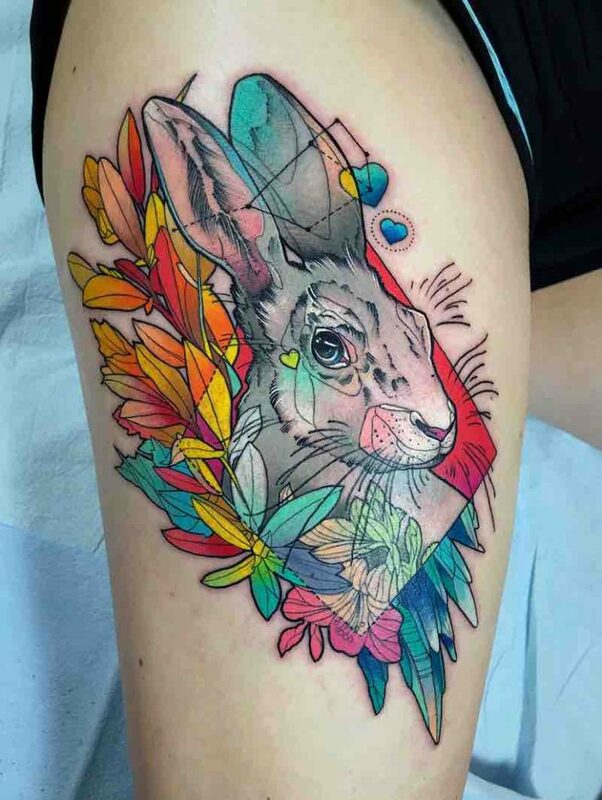 Many get a rabbit tattoo as a lucky charm to always have on them and a rabbit design is a great choice from its symbolic attachment to luck going back throughout history, making a lucky rabbit tattoo one design that can be seen as lucky through many different cultures.